Oh My Girl reveal their official light stick for fans! Oh My Girl revealed their official light stick for fans! On April 21, Oh My Girl unveiled their official new light stick on Twitter. As you can see below, the white light stick has a beautiful, snowy design with symbols from Oh My Girl's "Windy Day" music video. The girl group's name and logo are printed on a globe, which contains antlers. 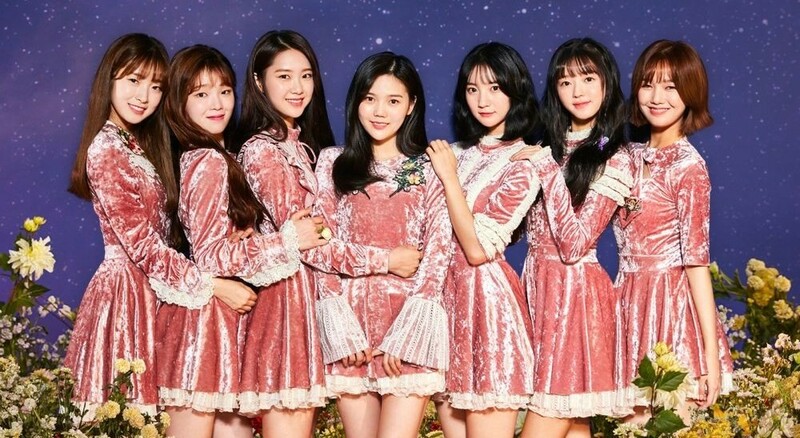 What do you think of Oh My Girl's new light stick? ???? ?? ??? (OHMYGIRL OFFICIAL LIGHT STICK) ?? ? ?